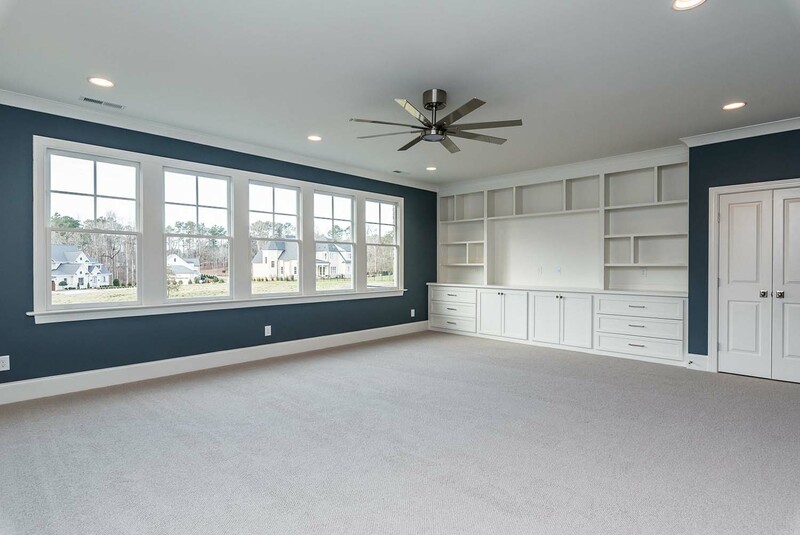 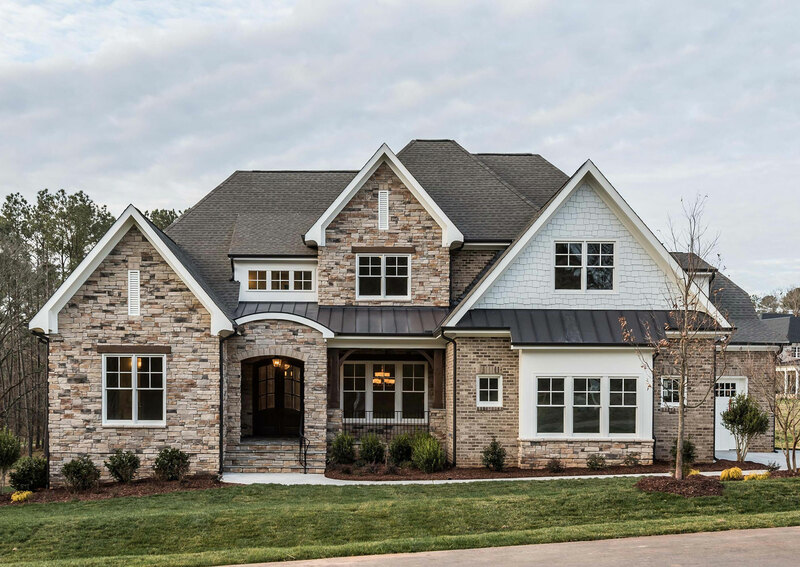 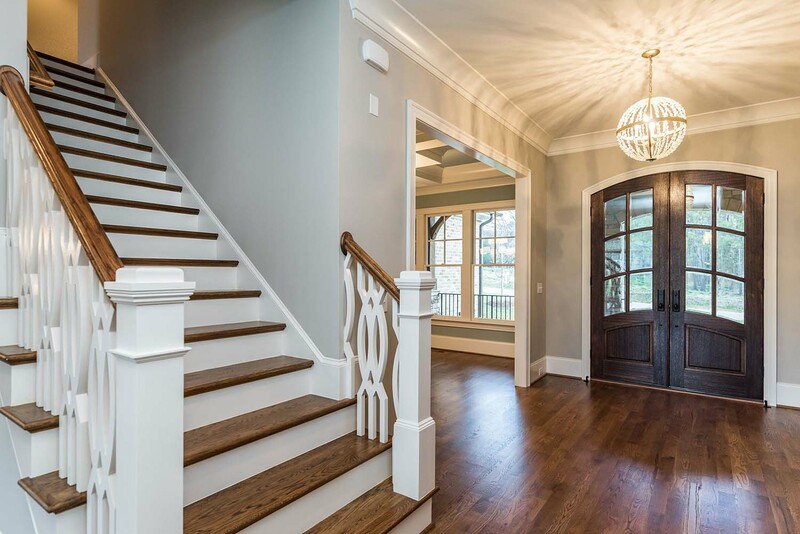 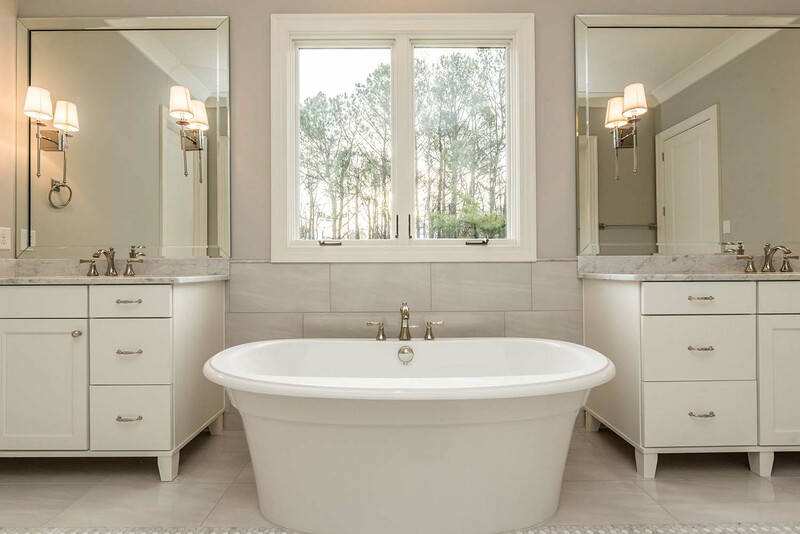 With a focus on diligence with documentation and maintaining the absolute highest standard of service on all projects, Legacy Custom Homes has built an impeccable reputation over the last 35 years as one of the top custom, luxury homebuilders in the Triangle area. 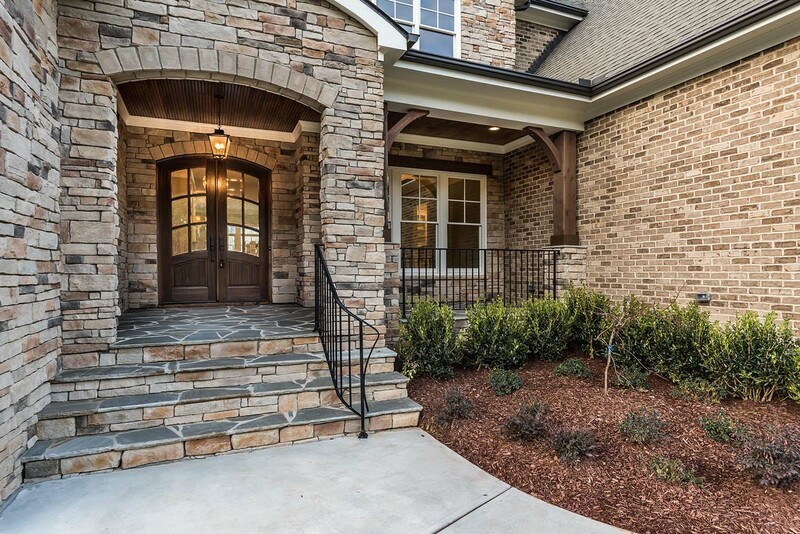 As one of the largest privately owned custom builders in and around Raleigh, Legacy Custom Homes has managed to stay on top of the industry, whether building a townhome or a multi-million dollar luxury residence, through constant assessment of the market and consistently demonstrating the knowledge and skill to adapt their product to the individual needs of each valued client. 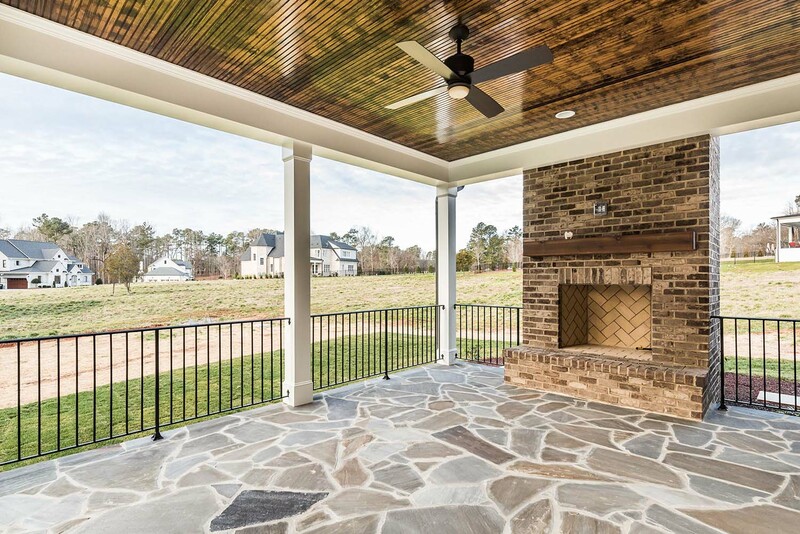 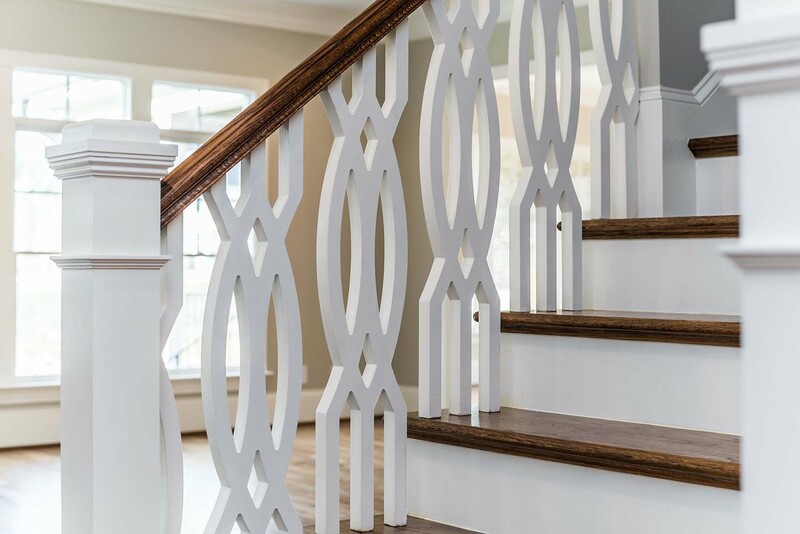 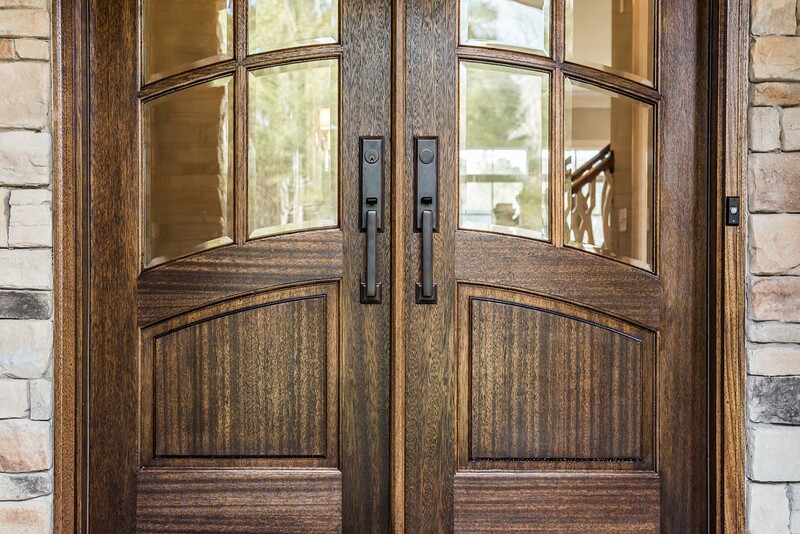  Legacy Custom Homes President, Ward Russell, has built his company based upon a simple philosophy of taking a customer-centric approach in every step along the way through the building process, for every client he has worked with since the company was founded. 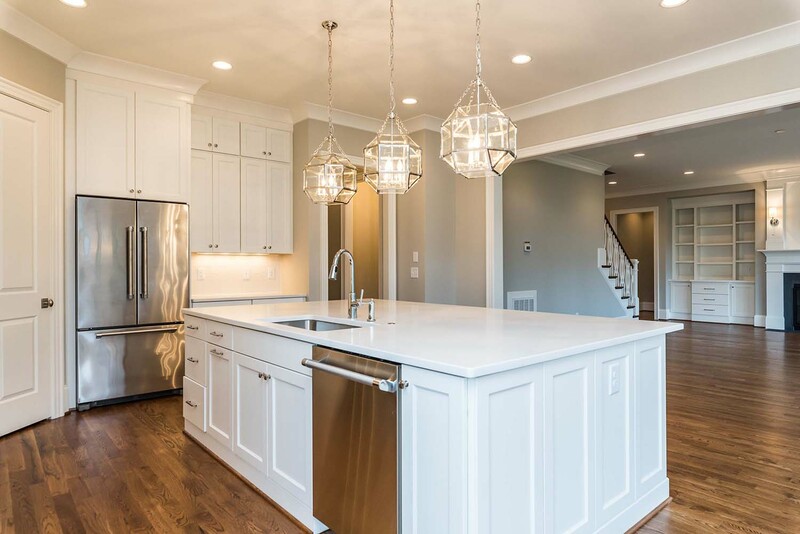 That philosophy has been engrained into the culture of Legacy Custom Homes and, as a result, he and his team continue to deliver unique, exquisitely finished homes that exceed customer expectations on each and every project they undertake.